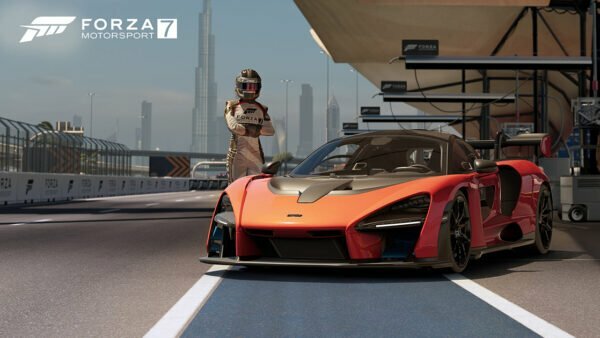 If you were worried that development on Forza Motorsport 7 was over, rest easy. 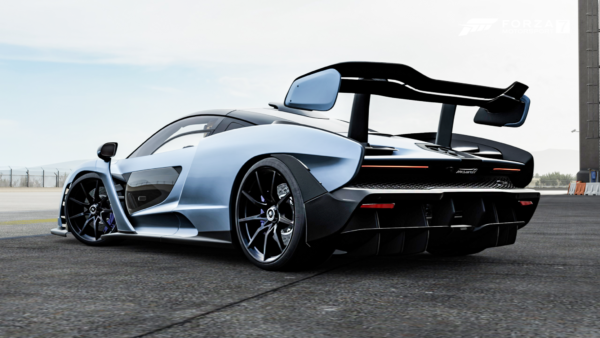 During the July edition of “Forza Monthly”, Creative Director Chris Esaki put any rumors to bed that FM7 was getting abandoned. 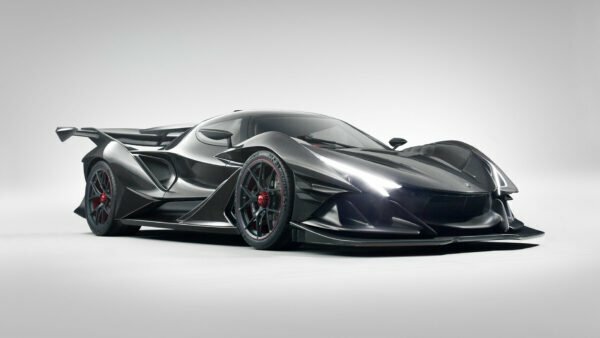 According to Esaki, 100% of the team at Turn 10 is currently working on making FM7 better. I just want to reiterate this message. I know other people have said this before. But the entire team, 100%, the entire Forza Motorsport team right now, is working on Forza Motorsport 7. 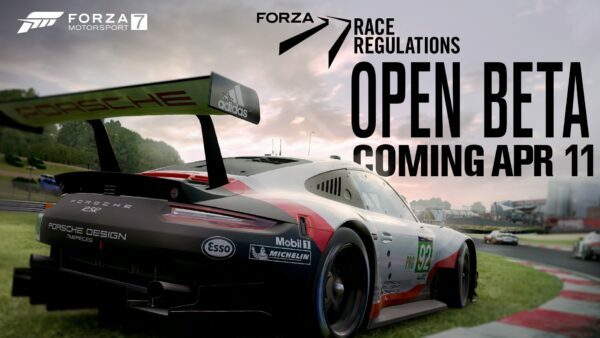 What that means is we’re not going off making Forza Motorsport 8, we’re actually not going off and making a grand new expansion. 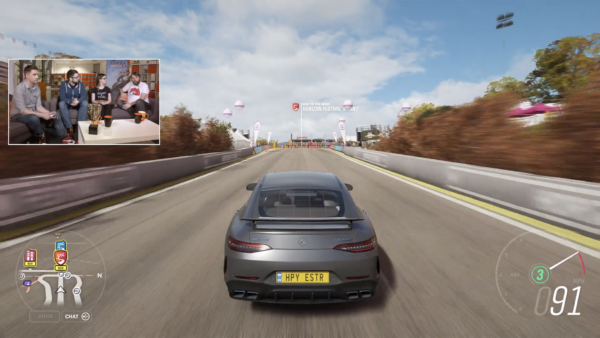 So if Turn 10 is not currently working on an expansion or Forza Motorsport 8, what are they doing? Esaki has this to say. What we’re doing is investing in the Motorsport experience that you guys have right now. Which makes it just better for everyone, right? Which means that if you have an entire team working on making the game better, it’s just going to get better and better and better. And we’re doing it all for free, and all just listening to the community, making things better, and that’s where all these new features are coming from. Looking at the log of previous updates seems to confirm this. This past week’s July update brought several great features and changes to the game. Perhaps the best among these is the unlocking of all the cars. 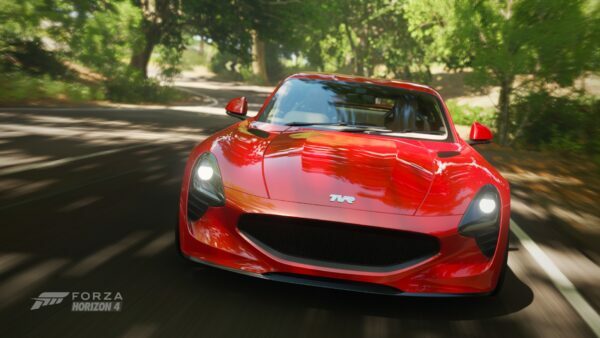 The June update also brought with it several great additions for multiplayer, including password-protected lobbies and pre-race tuning. On top of all this, we’ve also seen a bevy of new events added. The fan favorite hopper races even received a makeover by adding more events and adding an unlimited option. And who can forget the cars? 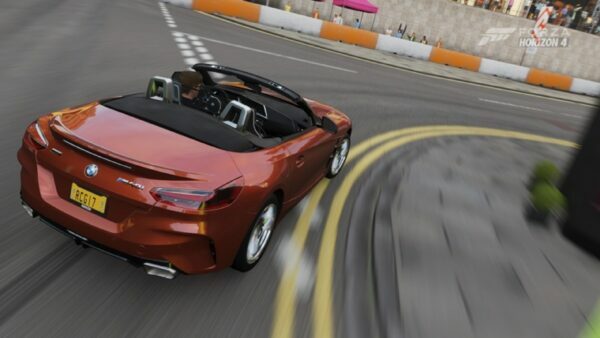 With the addition of several free vehicles, Turn 10 continues to bring new content to players without ponying up cash. They’re not just any old cars either. For July we saw the addition of both the Porsche GT3 RS and 917 “Pink Pig”. 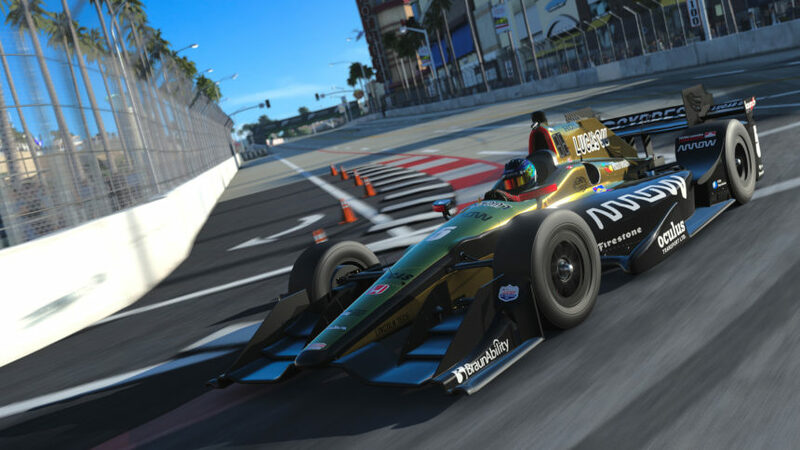 While it’s encouraging to see that Turn 10 is investing in FM7, knowing there isn’t an expansion on the horizon is also a tad disappointing. According to Esaki, though, the team hasn’t written off the idea just yet. I hear you guys in terms of expansions, and we’re actively looking at all different ways of increasing the content. I mean obviously we have cars and cars and cars, and we’re building deeper events and experiences around those cars and I hear you guys. We’re looking at tracks, we’re looking at all sorts of other content expansions — quote-unquote expansions — but I look at every month as an expansion for us. 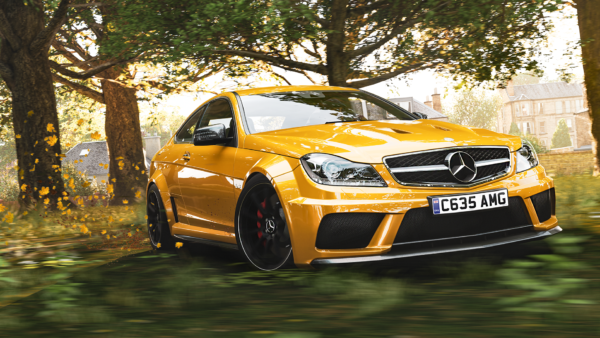 Every month for us is about building new experiences, a deeper and more robust FM7.